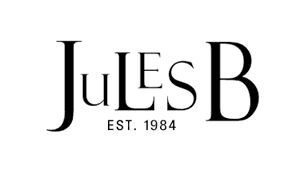 Invest in a fabulous pair of designer sunglasses from the collection at Jules B. We are proud to showcase a stylish range of sunglasses for women, from quirky designs for playful dressing to sophisticated ladies' sunglasses that guarantee an elegant edge. Featuring various designs from top labels including Le Specs sunglasses, you are guaranteed to find a pair to team with your favourite beach bag and sandals this season.